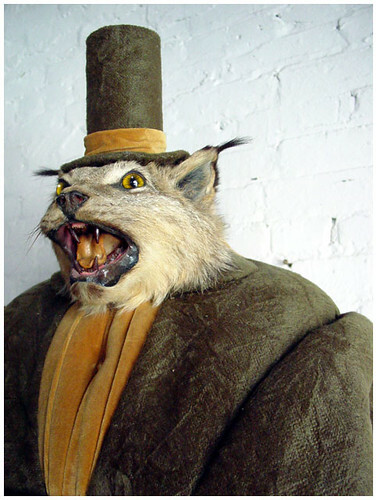 I am indeed very much an animal lover so I feel slightly ashamed of myself for loving the site Crappy Taxidermy so much. BUT I would be a giant stick in the mud if being passionate about critters meant I had to completely abandon my sense of humor. I also am from Texas and it's part of your upbringing to develop an appreciate for taxidermy in some form or another. So with that I bring you another glorious website to waste some time on. It's pure ridiculousness.